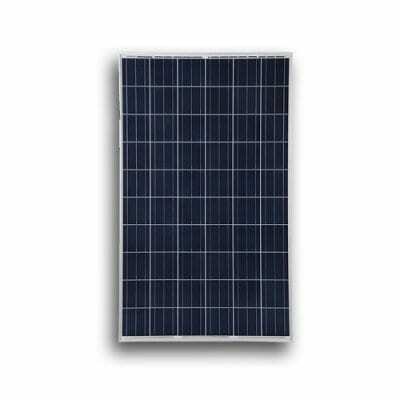 MaxPower is Canadian Solar’s series of robust solar panels with 72 solar cells. These panels have high system energy yield at low irradiance and low NOCT. Canadian Solar’s stringent quality control system put their panels in the top ranking of California Energy Commission’s PVUSA Testing, leaving 12,471 other P-type silicon panels behind. Canadian Solar’s enhanced 40 mm frames ensure the robustness of our panels for up to 5400 Pa load.